No pictures found for plate number LTT9351 in Texas, United States. click here to add a picture. No videos found for plate number LTT9351 in Texas, United States. click here to add a video. No owners found for plate number LTT9351 in Texas, United States. click here to add an owner. 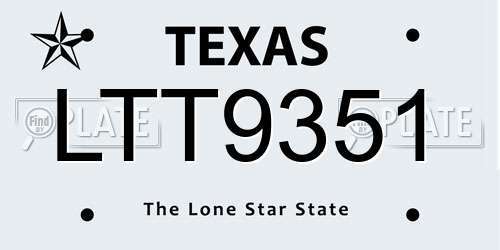 No related websites found for plate number LTT9351 in Texas, United States. click here to add a related website. I observed the driver of this car (young black male) stealing a case of beer at a corner store. I followed the car to get the license plate to assist the police in their investigation.